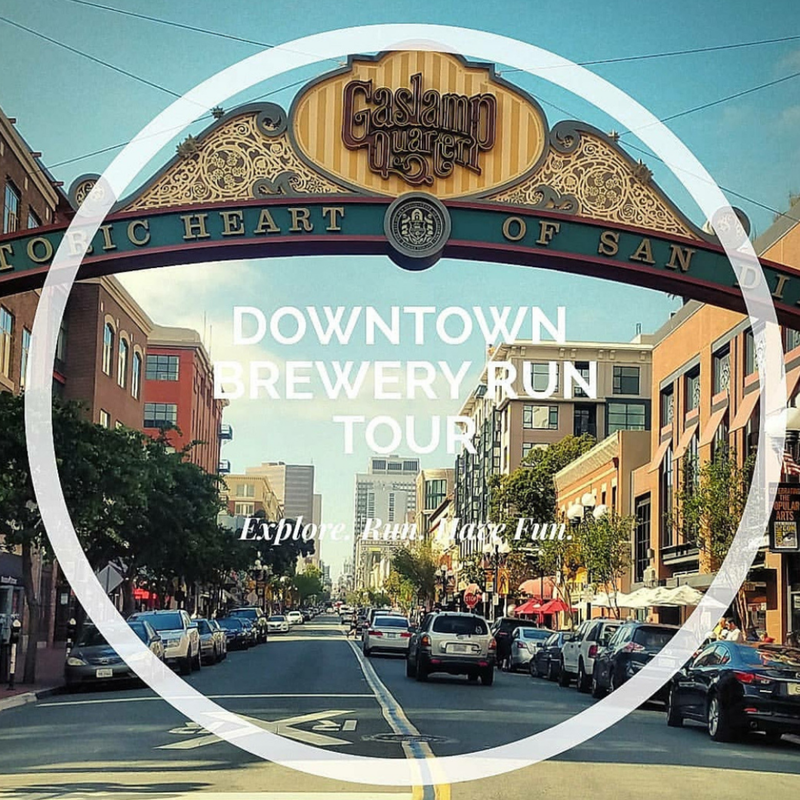 Guided Tours — Step x Step Run Co.
San Diego is the beer capital of the country, arguably the world. 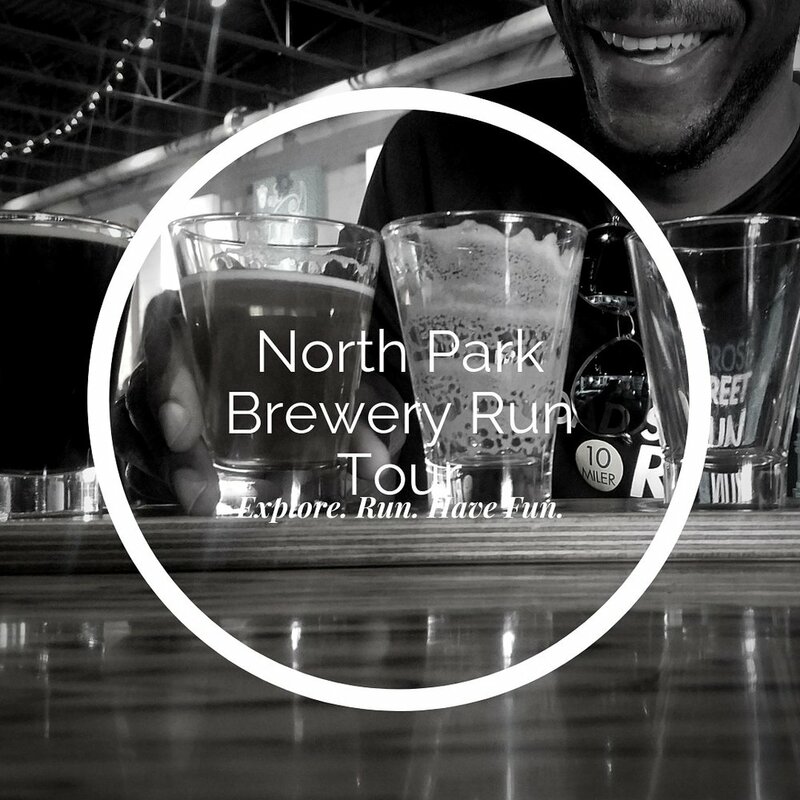 North Park is home to 18 breweries and taprooms! Run a leisurely 4 miles through the North Park neighborhood. learn what makes these breweries unique and finally reward ourselves with a pint at the last brewery. We will run at a conversational pace, including stops for water and pictures. The tour will be 60 minutes but can be adapted to your preferences. This isn't a hash run, so don't expect to have a beer at every brewery we run past, however we will have a pint at the last brewery. *The cost of the experience includes 1 pint (1-16 oz or 2-8 oz). San Diego is known for its perfect weather, beautiful landscapes and up and coming neighborhoods. It is truly an ideal city for year-round running. Enjoy a beautiful leisurely 3.5 mile run starting in Ocean Beach, finishing at Sunset Cliffs for a gorgeous sunset. You will go on a guided tour and learn what makes Ocean Beach unique while getting in a workout. We will run at a conversational pace to accommodate everyone and include stops for water and pictures. At the end of the run we will cool down, catch our breath and watch the sunset on the cliffs with post run snacks and drinks. 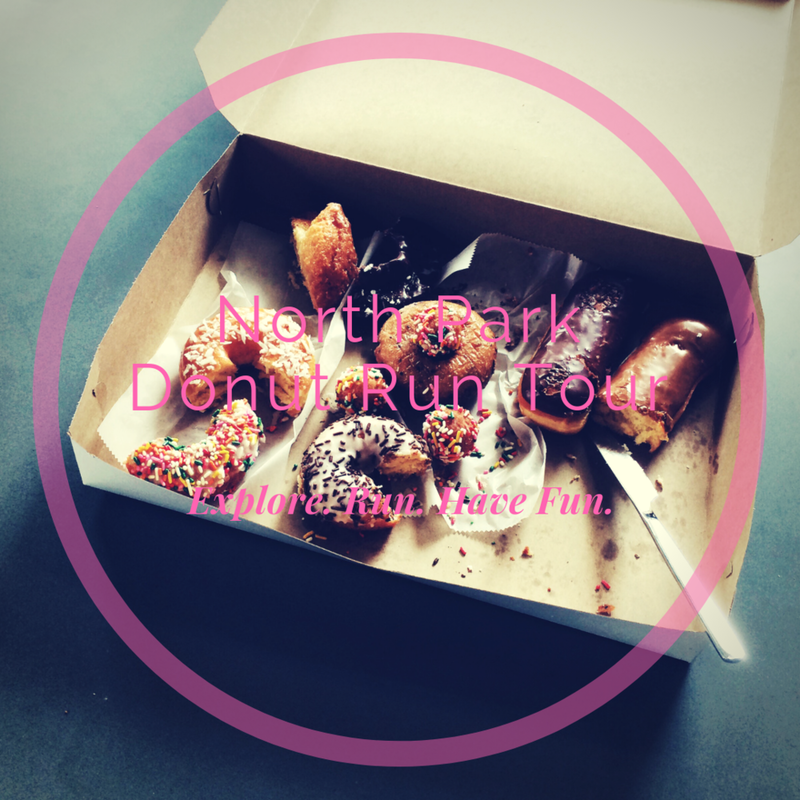 book a leisurely 4 mile run through the beautiful neighborhood of north park while stopping off at 4 different donut shops along the way. This 5 mile run will take you through the mission hills neighborhood. discover pathways, hidden gems, suspension bridges and find a topiary (think edward scissorhands) garden of interesting animals and characters! THERE ARE OVER 200 BREWERIES, TASTING ROOMS, AND GASTROPUBS IN SAN DIEGO COUNTY. WE BROUGHT HOME 16 AWARDS FROM GABF. NO WONDER SAN DIEGO IS THE CRAFT BEER CAPITAL OF THE COUNTRY! NEIGHBORHOODS LIKE THE HISTORIC GASLAMP DISTRICT, EAST VILLAGE, AND LITTLE ITALY ARE HOMES TO WORLD-CLASS BEER ESTABLISHMENTS. BOOK A 3.5 MILE RUN TOUR AND FINISH WITH A PINT AT THE END. San Diego has countless trails from rolling hills to arduous climbs. 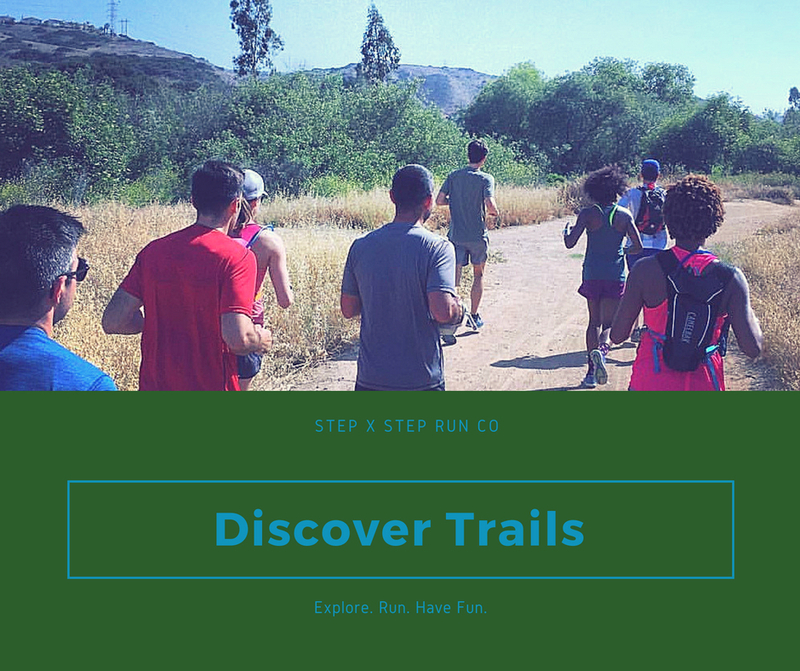 We can tailor a trail run to suit your need. Contact Us to know more!